As your skill and musicianship grows, so does the quality and value of the instruments that you play. In many cases, the loss of an expensive instrument can be extremely detrimental not only to your budget, but also to your business. 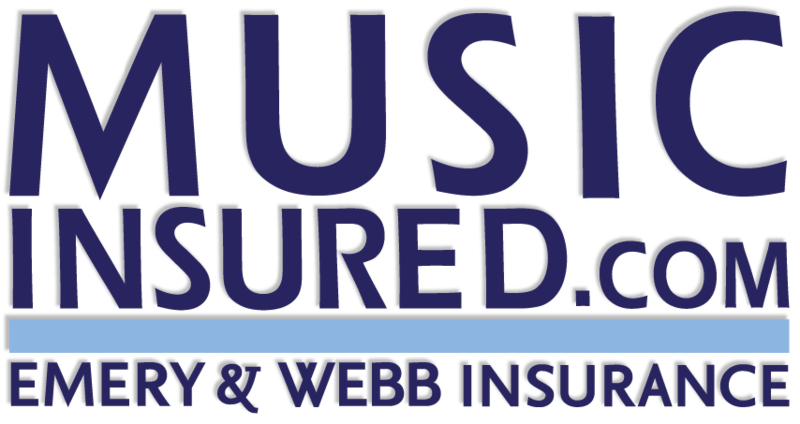 High value instruments and their associated equipment can be insured individually, so that your investment is protected. We can provide worldwide coverage for pianos, stringed instruments, brass, woodwinds and percussion instruments. Coverage for professionals, semi-professionals, students and music enthusiasts are available.